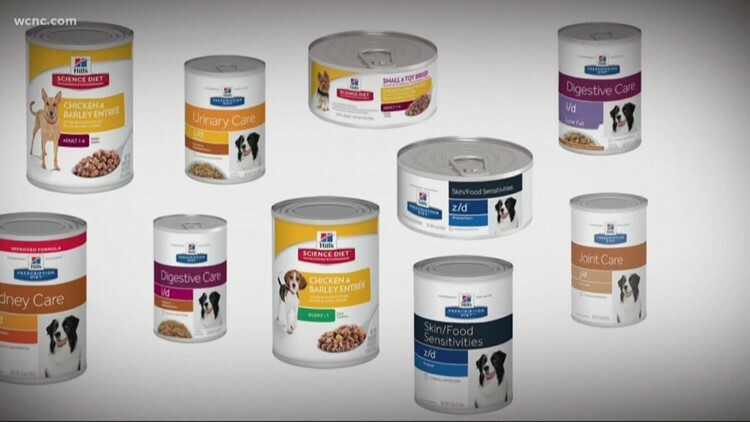 The FDA has issued a warning about some Hill's Pet Nutrition canned dog food that could be hazardous to your pet due to elevated levels of Vitamin D. Very high amounts of Vitamin D in dogs can lead to serious health problems like kidney failure and even death. 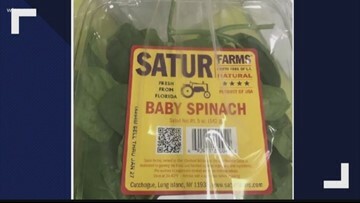 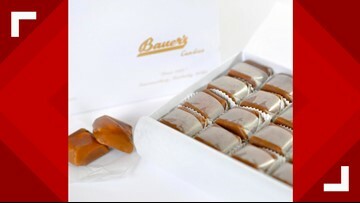 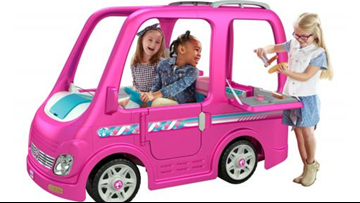 The food safety and inspection service says they were made without meeting any federal requirements and contain ingredients not on the labels. 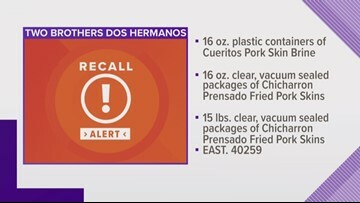 The FSIS said the products were produced without meting federal requirements -- products contain ingredients not listed on their labels. 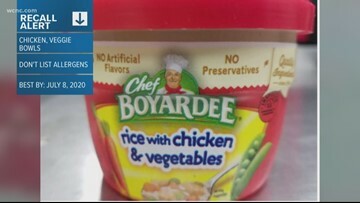 More than 2,000 pounds of Chef Boyardee rice with chicken & vegetables bowls are being recalled because they were mislabeled and do not list a potential allergen, according to ConAgra Foods. 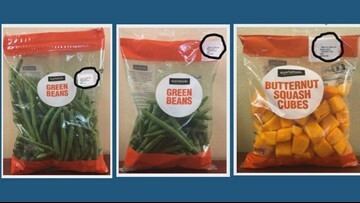 Check your kitchen! 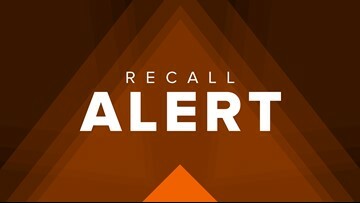 A recall has been issued for certain bags of Marketside brand green beans and butternut squash, possibly sold in South Carolina. 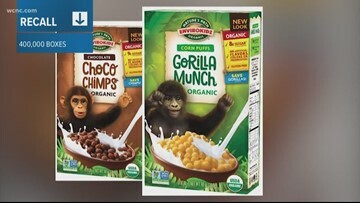 Nature's Path Foods is recalling more than 400,000 boxes of gluten-free cereal for children after the FDA said it might have "undeclared" gluten. 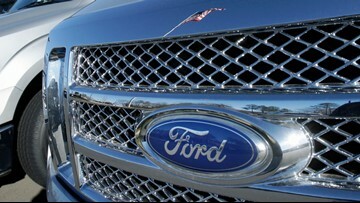 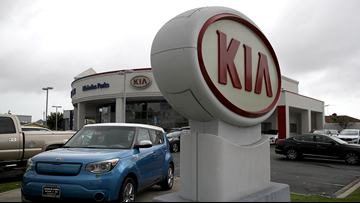 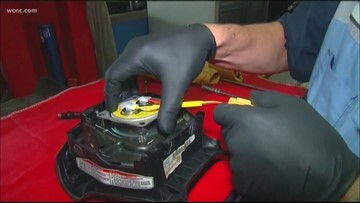 WCNC partnered with Carfax to run the license plates of Lyfts and Ubers for a brief time on two separate days, and learned one out every four cars for hire comes with a hidden safety concern. 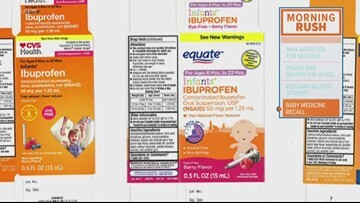 A New Jersey company is expanding its recall of liquid infant ibuprofen because some bottles may be stronger than advertised. 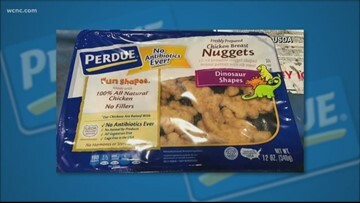 Perdue says more than 16,000 pounds of chicken nuggets could contain milk, which is not listed in the ingredients.